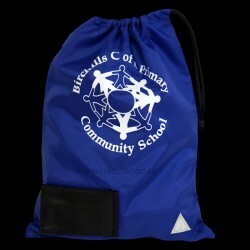 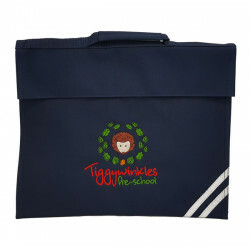 Embroidered School Book Bags Bag size 370x300mm 1-15 coloured logos .. 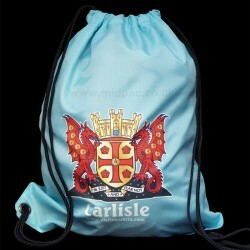 Printed Nylon Backpacks Bag size 31x40cm Various bag colours to choose from Print.. 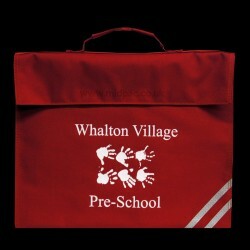 Printed School Book Bags Bag size 370x300mm 8 Bag colours to choose from 600D pol.. 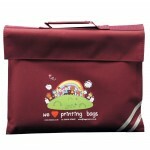 Printed School Pump Bags Bag size 28x37cm Choose from 8 bag colours 210D Nylon ..